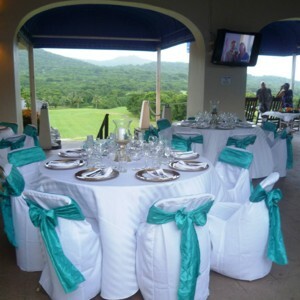 Carambola Golf Club's beautiful views, gentle winds, and top notch cuisine makes us the perfect choice for your most memorable occasions. We have spaces to accommodate events ranging from weddings to small intimate gatherings as well as food & beverage packages to fit any budget. Have your weekly or monthly business meetings here....and don't forget us for your holiday parties! Let us plan your next event. call Pro Shop at 340-778-5638.